! Majestic Earth Tropical Plus by Dr.Joel Wallach ! Dr.Wallach HYDRO WASH Laundry Detergent. Essential Fatty Acids (E.F.A.) 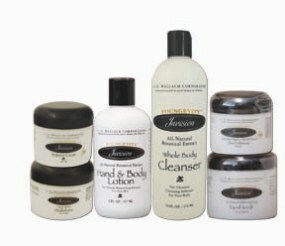 is a blend of Flax Seed oil and Borage oil. This is a vegetarian friendly product 100% organic. Selenium a major antioxidant , protects cell membranes may prevents free radical generation. 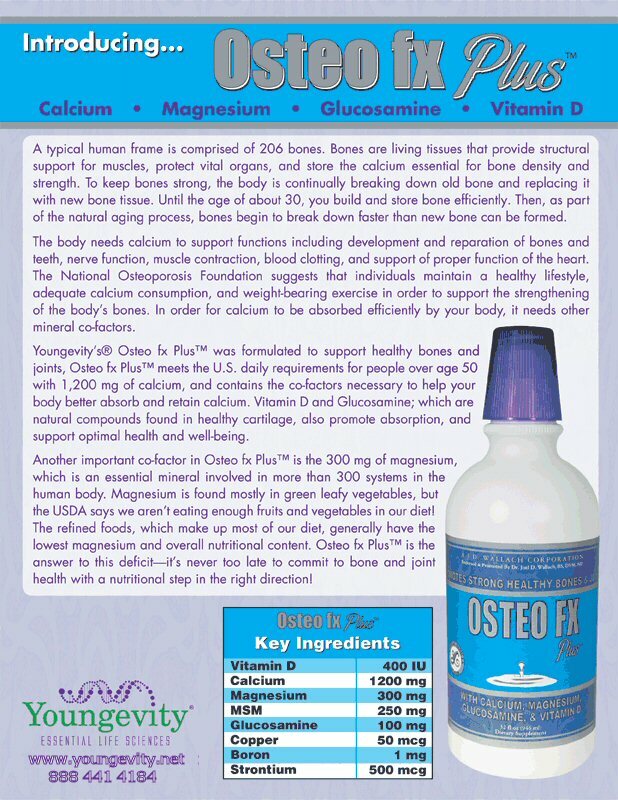 Osteo-Mag Magnesium, a major mineral essential to life, is involved in more than 300 enzyme systems in the human body. 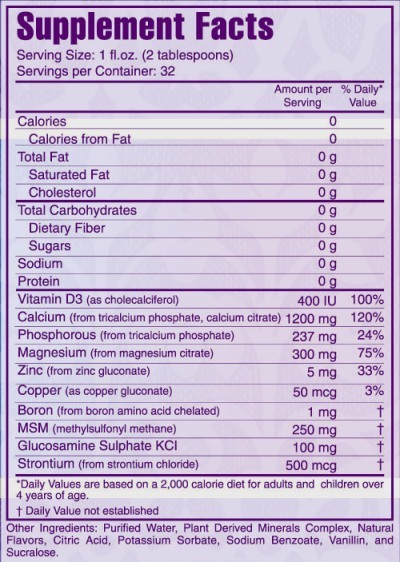 Dr Wallach Duck Pack Formula has the potential to help those with sugar problems. BIO-LUMIN ESSENSE Digestive Enzymes, Vitamins, Minerals, Super foods, Antioxidants all in one product. Dr Joel Wallach Youngevity Products How to order. 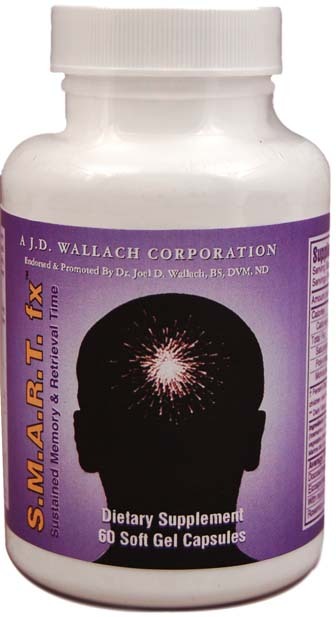 All The Minerals,Vitamins and Antioxidants The Body Needs From Dr. Joel Wallach. 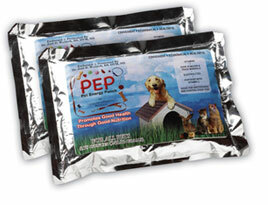 Soy Protein Bar by Dr Wallach contains Soy Protein snack or meal replacement.